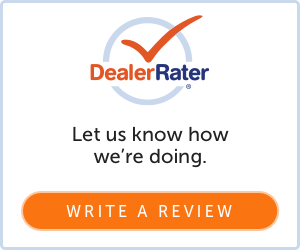 Read Napleton's Mazda of Urbana's customer reviews from Google, Facebook, DealerRater, and more. You can also let us know how we did and write a review yourself. We would love to hear from you! Visit us at 1111 Napleton Way, Urbana, IL and we'll be happy to assist you with all of your automotive needs.